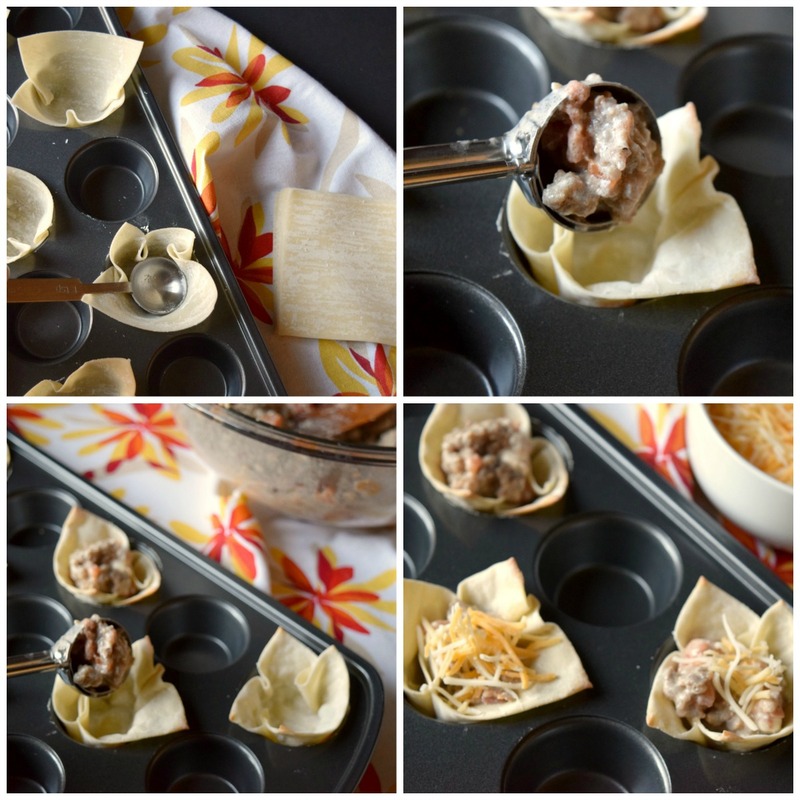 Spicy Sausage Wonton Cups - Who Needs A Cape? 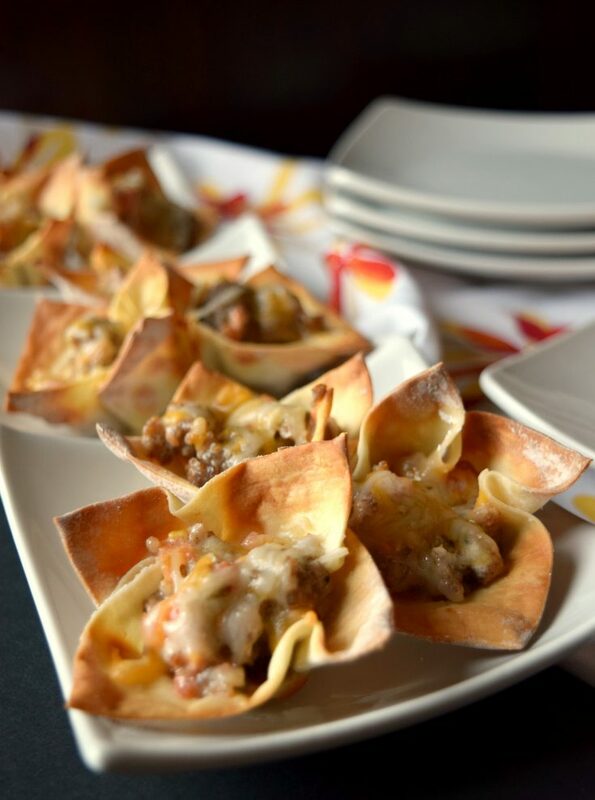 Let the party begin with tasty Spicy Sausage Wonton Cups. Little bites of deliciousness that will liven up your appetizer table. I’m excitedly counting down the days until Thanksgiving, I just love this time of the year. First of all my daughter will be home from college, and that’s a celebration in and of itself. Then we have an extra few days to enjoy Thanksgiving break as my younger kids have an extended school break. And then there’s the big day itself, with all the food, festivities and fun! I thoroughly enjoy the prep for Thanksgiving, I love planning out the menu and deciding what to serve. This year I’m expanding my normal menu to include some spicier dishes! Yes, spicier and full of flavorful dishes that I’ve been reluctant to prepare and serve in years past. Why am I serving them this year? Because my husband who normally avoids spicier dishes due to frequent heartburn is now able to indulge thanks to Nexium® 24HR 42ct Tablets. He no longer has to miss out on enjoying some of his favorite holiday foods and ruin his holiday feasting. Bring on the: shrimp cocktail, cheese dips, and sausage balls! Whoo hoo! With Nexium® 24HR my husband is getting all-day and all-night protection from heartburn with just one pill! 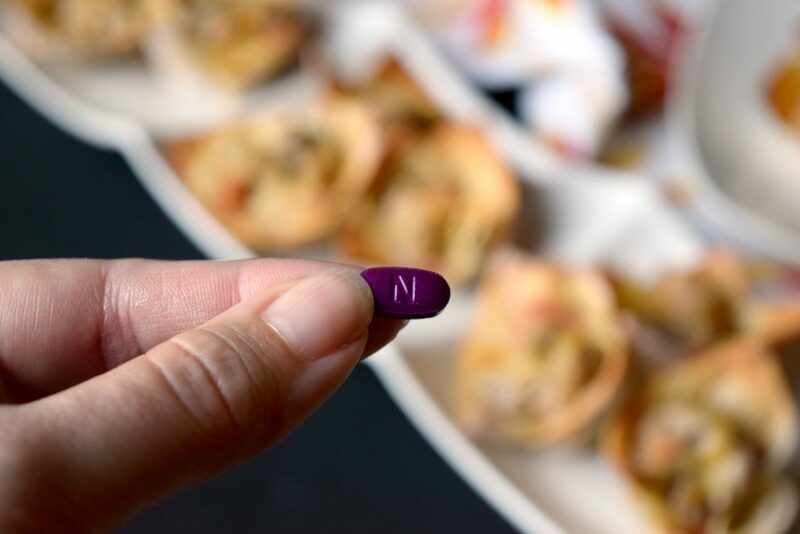 With his frequent heartburn under control with one Nexium® 24HR pill a day, I’m adding Spicy Sausage Wonton Cups to our Thanksgiving menu. 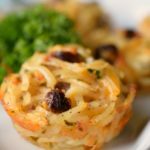 My husband will be able to dive right in and enjoy these tasty appetizers without worrying about how he’ll feel afterward. 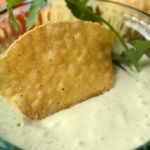 Let me tell you how to prepare this incredibly easy appetizer that’s idea for holiday entertaining. My family loves them and now my husband can enjoy them too! Place Wonton Cups into a mini-muffin pan, use a small spoon to gently push down. 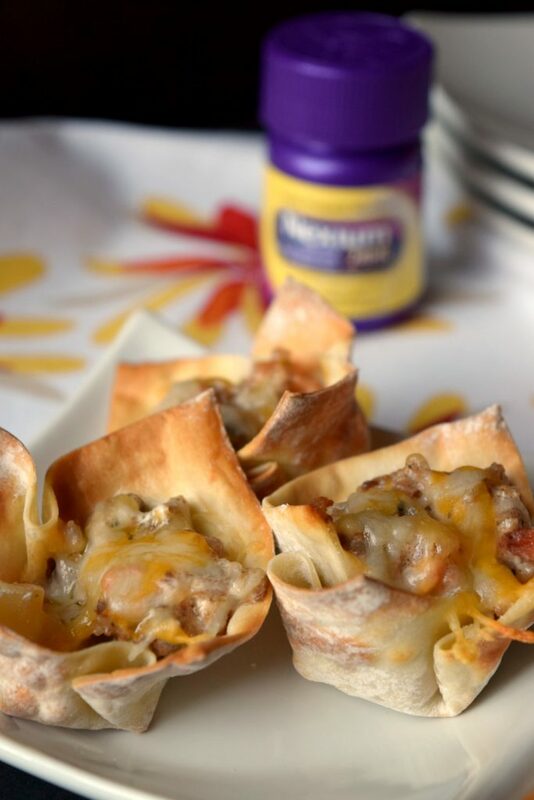 Bake Wonton Cups 5 minutes without filling. 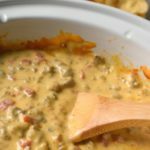 Fill with spicy sausage mixture, use a mini scoop for easy filling. Top with shredded cheese & bake 5 minutes. So tell me, what will you be serving this holiday season that has a little kick to it? 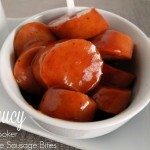 Mix cooked breakfast sausage, cream cheese and diced tomatoes in a bowl. Carefully place Wonton Wrappers into mini-muffin pan. Pressing down carefully on the sides and bottom. Bake empty Wonton Wrappers 5 minutes. Remove from oven. With spoon or small scooper, place small amount into baked Wonton Wrappers. 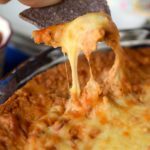 Top with small amount of shredded cheese. Bake additional 5 minutes. Allow to cool prior to serving. Those spicy sausage wonton’s look delicious! 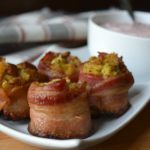 Perfect little appetizer for all those christmas parties this year! My hubby has had issues with heartburn over the years and we have tried a lot of things but Nexium is new. I wonder if it’s available in Canada? These look really good! As with most spicy food, they do come with consequences, don’t they? I’ve used Nexium before and they work great! This recipe looks so yummy! I’ve never tried spicy sausage wontons before. I look forward to making this recipe for my family. Now this is one delicious sounding recipe and I am definitely going to have to hunt out Nexium as well. I bought those wrappers one time and never used them. Now I know exactly what to make next time! 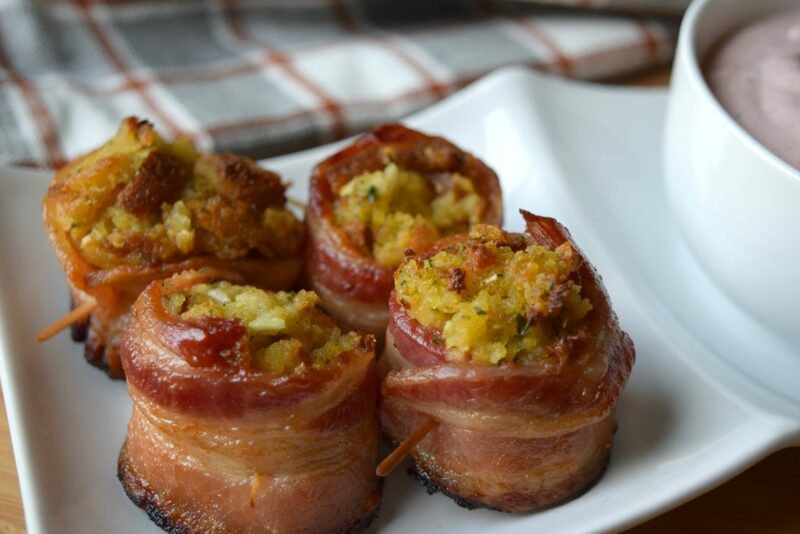 This looks like a great appetizer for the holiday that is soon approaching. I have to watch what I eat now as I age – but Nexium really does help prevent pain later. These look yummy. Very simple. I think my hubs would love the flavor. Oh yum. These look and sound fantastic. I’m not big of spicy, but I might really these anyway. I love wonton. Now these would hit the spot! My boyfriend gets heartburn with spice sometimes and Nexium does tend to help him out. I’ve been wanting to try wonton cups for a while now. I’ve seen a few recipes and they all look really yummy and rather easy to make. With the holidays coming up it is so easy to over indulge in foods you don’t normally eat. Nexium definitely helps calm the tummy and these spicy wonton must come to my next party. Yummy, Yummy, Yummy. This looks so good, and super simple to make too. 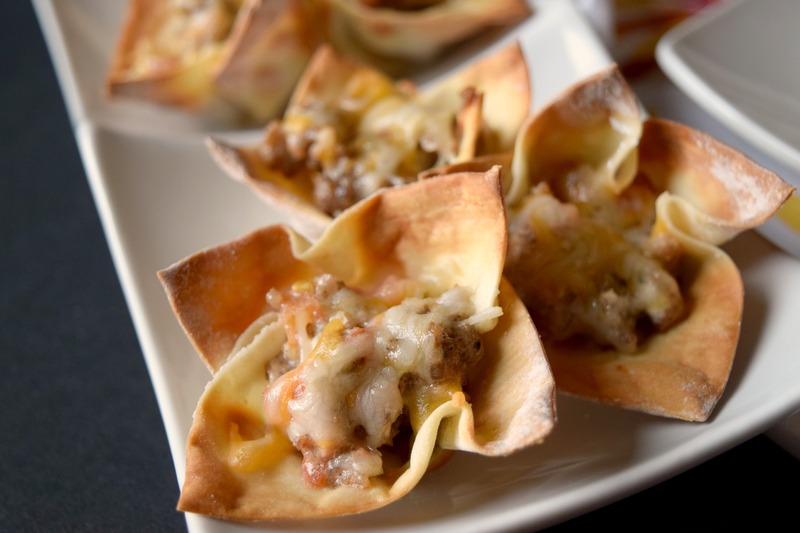 These spicy sausage wonton cups sound and look delicious. I have never made anything like these before but hey would be great for any party. Nexium is perfect for taking when you eat these spicy foods like the spicy sausage wonton cups. Thanks for sharing the recipe. These look super delicious. I love how Nexium allows you to enjoy your favorite foods without the heartburn. These sound awesome. I’ve never had a wonton or a wonton cup. This sounds like it would be something delicious and neat to try, especially since after my last pregnancy I’m now a huge fan of spice! Yep, def. want to have the Nexium on hand. It’s so worth it when spicy sausage wonton cups are on the line! Yum! These look so good and easy to make! 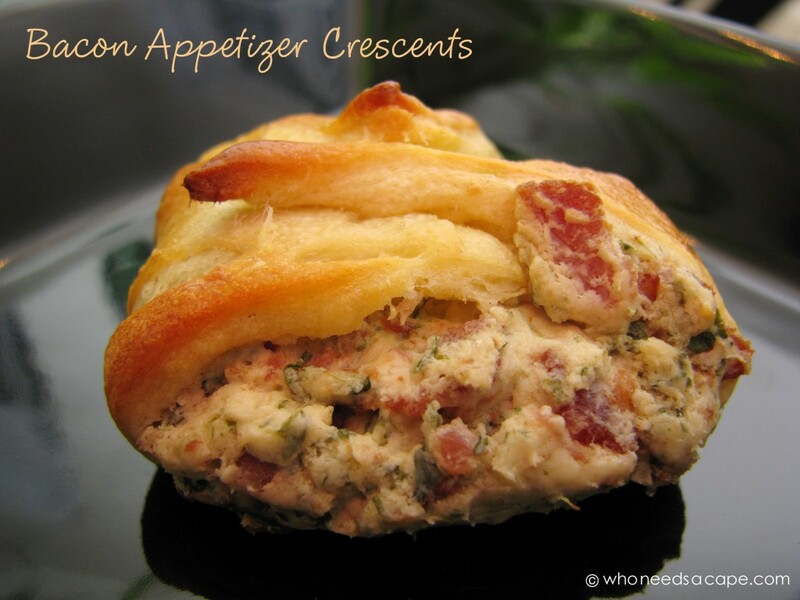 Perfect for appetizers! Of course, I would need the Nexium as well! Omg can we say yum?!?! These spicy wontons look absolutely delicious!!! I will be trying your recipe out! My family loves wontons! I will have to try to make these because they sound really yummy! Wow, I haven’t tried anything like this. I would like to try it soon! Oh, this looks yummy. I want to make it too, lovely idea! I also heard somewhere that esomeprazole is better than pentaprazole. It is great to hear that your husband is able to enjoy some great food with the help of Nexium. Omg can we say yum?!?! I must try your wonton cups!!!! 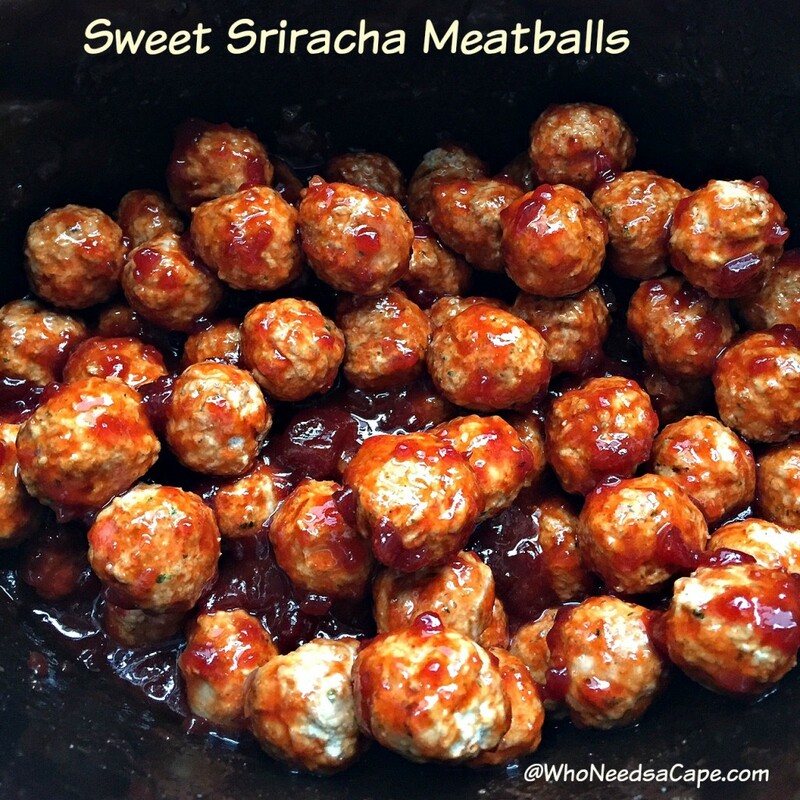 Those would make a yummy snack or an appetizer for parties! I love the idea! I’m definitely keeping the recipe. I have to try these! I love finger foods so this would be a great snack. Nexium keeps me from worrying about suffering later. Definitely a must-make this holiday season. We love stuffed mushrooms, but these would be great for members of our family that don’t!